The fields that citizen science advances are diverse: ecology, astronomy, medicine, computer science, statistics, psychology, genetics, engineering and many more. The massive collaborations that can occur through citizen science allow investigations at continental and global scales and across decades—leading to discovery that a single scientist could never achieve on their own. "Amateur science," "crowdsourced science," “volunteer monitoring,” and "public participation in scientific research" are also common aliases for citizen science. Darlene Cavalier, the founder of SciStarter, co-edited an accessible, easy-to-read primer on citizen science for anyone interested in understanding the landscape: cspo.org/news/rightful-place-of-science-citizen-science/. Additionally, you can listen to Dr. Caren Cooper talk about citizen science in her TEDx talk in Greensboro, NC. A citizen scientistis an individual who voluntarily contributes his or her time, effort, and resources toward scientific research in collaboration with professional scientists or alone. These individuals don’t necessarily have a formal science background. Today, citizen scientists come from all walks of life and have many advocates in the scientific community, including current and former NFL and NBA cheerleaders in science professions who tune thousands of non-traditional audiences into citizen science; online gamers who lend their skills to specially designed programs to analyze folding protein structures and shape the building blocks of life; and students who want a more hands-on experience outside the classroom. Retirees, environmental justice advocates, and even prisoners are getting involved. 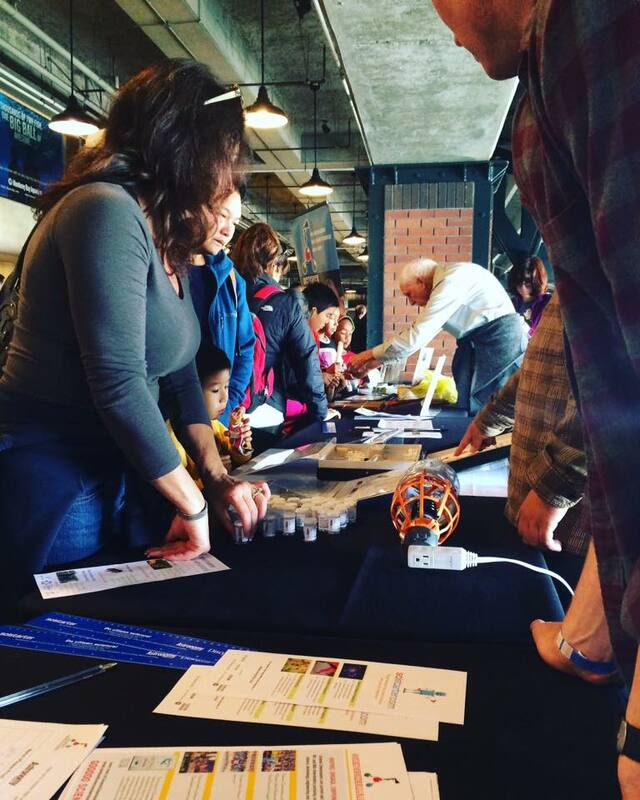 Today’s opportunities to participate in citizen science are boundless. Odds are there is a citizen science project that coincides with any hobby, interest, or curiosity that you may have. Participating is easy! Often, you can use your mobile phone or the internet to collect and submit observations and to see results. These emergent, accessible platforms make it possible to help the USGS measure and record earthquake tremors; join NASA's effort in counting passing meteors, and even help monitor noise and light pollution in our communities. Platforms like Project NOAH, SciSpy and iNaturalist provide free mobile apps for participants to share photos and observations of wildlife and nature in their backyards, cities, and towns. For some projects, like YardMap, volunteers literally don't have to go farther than their own backyards to contribute! The idea behind these projects is that anyone, anywhere can participate in meaningful scientific research. How will it affect the future of scientific research? Bridging gaps. Citizen science bridges gaps by harnessing the power of people who are motivated by curiosity, a desire to advance research, or a concern about environmental conditions in their communities, then connecting them to projects that benefit from their energy and dedication. Scope. In the past, collecting large samples of data for research was the most challenging task of any initiative. However, with today’s interconnected world, thousands of people from around the globe can remotely contribute to a study and provide, analyze, or report data that researchers can use. Public participation enables investigations that would not otherwise be possible, ones that push new frontiers in our understanding of our world. Policy. Increased public participation in scientific research will ideally cultivate a citizenship that is knowledgeable about the scientific enterprise. Citizen science encourages people to take a stake in the world around them. As a result, the hope is that this informed public will play an valuable role in influencing larger decisions about science policy. There are national and international groups pushing for this right now. 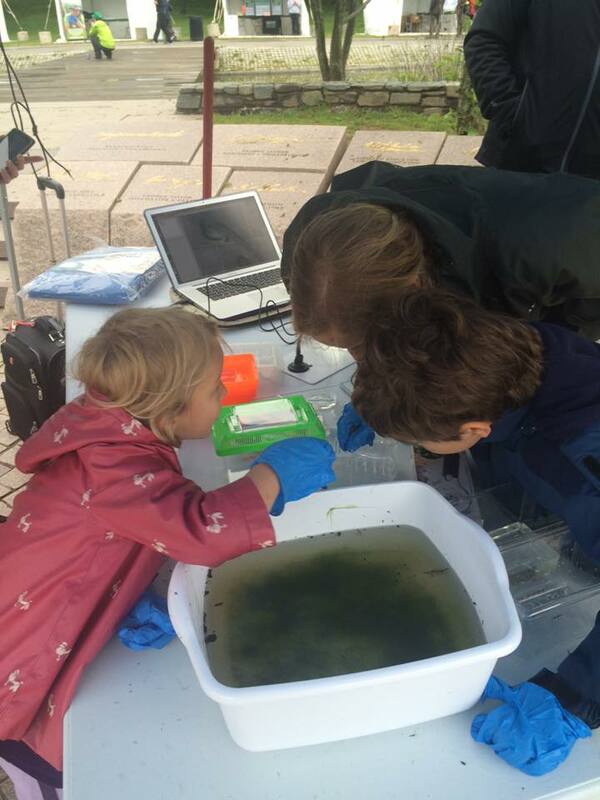 How is citizen science being formalized? Science and citizen science have the same historic roots that link it to people who sought discovery in their leisure time. When science became a profession in the 1800s, contributions from non-professionals continued. Yet, only recently has the profession of science reunited with leisure participation. Many recent studies have shown data from volunteers are as reliable as from professionals. For more challenging areas, many new statistical techniques have been developed to address data quality and other aspects of “big data.” The number of research studies benefitting from citizen science is growing every year. Below are links to professional associations, graduate courses, research papers, and additional resources about citizen science. The Citizen Science Association launched in 2015 following the Public Participation in Scientific Research conference which was one of various meetings during which science researchers, project leaders, educators, technology specialists, evaluators, and more sat down together to engage in dialogue and exchange ideas about public participation in science. The cross-disciplinary event unveiled the publication of the first journal issue exclusively devoted to citizen science. SciStarter's founder, Darlene Cavalier, taught a graduate level course at Arizona State University, aptly titled, "Citizen Science." Find assigned readings, a list of guest speakers, and class assignments in Cavalier's Citizen Science course syllabus. The White House honored several "stellar" citizen scientists. To learn more about citizen science, check out the following recommeded sites, articles, and blogs. 2016 Journal of Microbiology and Biology Education published by the American Society for Microbiology: themed issue on citizen science. UPenn researchers call for guidelines for utilizing crowdsourcing/citizen science to advance health and medicine. About Fold-It results including contributions from online game players who helped solve a protein structure biologists could not solve for a decade. Effects of the emerald ash borer invasion on four species of birds using data from Project FeederWatch, a citizen science program focused on winter bird populations. Extended season for northern butterflies: A comparative study with data from a citizen science project, including 66 species of butterflies in Sweden, was undertaken, and the result confirms that most--but not all-- butterfly species now fly earlier during the season. Using a citizen science landscape-scale mark–release–recapture study on 87 macro-moth species, researchers investigated how both life-history traits and landscape characteristics predicted macro-moth responses to forest fragmentation.